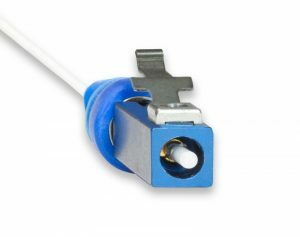 XiOptics can not only modify our extensive product lines of Glass or Plastic optical fiber termini for custom applications but we can also design and manufacture custom connector solutions to specified requirements. High temperature, hermeticity, non-magnetics, multi-function, specialty function. State your needs and let us help you create the connector you require. 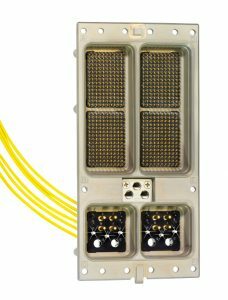 XiOptics offers a broad range of M29504 (Mil-T-29504) fiber optic termini to enable optical connectivity when used in conjunction with industry standard Mil-DTL-38999 connector products. 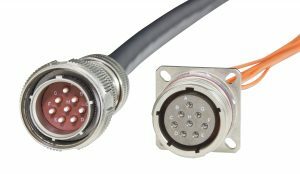 XiOptics can supply connectors, dust caps, cleaning kits and other accessories such as backshells or even complete cable assemblies. We stock most terminus products and with our relationship with BJG Electronics have prioritized access to all other necessary cable/connector/accessories to meet almost any need. We can kit all of the requisite parts and ship to demand per your request. 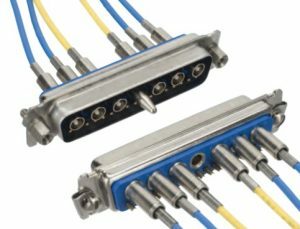 – Specialized assembly of plastic insulator connectors with tightened assembly tolerances to better align insert cavities to minimize channel-to-channel insertion loss variation. – Higher density cavities for those applications where space is at a premium. – Specialized metallic inserts to improve EMI performance and incorporate alignment pins to deliver superior optical performance. This solution is especially useful for shell sizes larger than 17 and where all cavities are optical. – Adapters to convert electrical connectors for use with optics. An example would be D-Sub miniature ARINC801 adapters. Select a combination D-Sub layout from a company such as Positronic Industries and let us know how many optical channels you need. 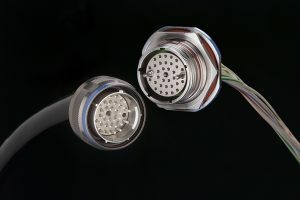 We will supply the connectors, with optical adapters installed and optical termini as applicable to the cable configuration. For specialized connector designs and manufacturing please contact our application specialists.